This gorgeous relaxed fit t-shirt is a summer essential! 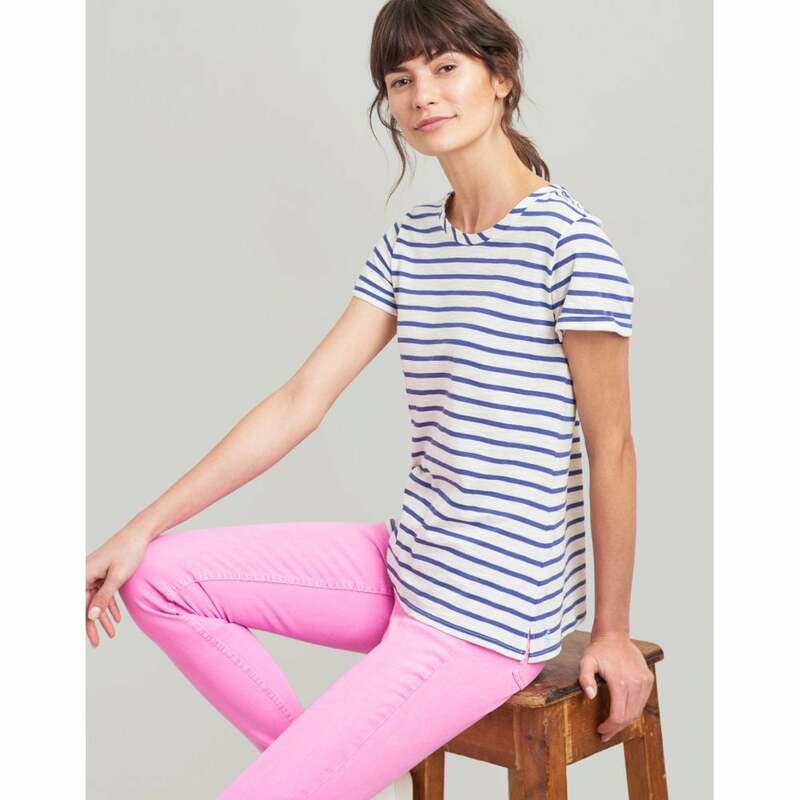 Crafted from soft breathable 100% cotton, with a choice of two classic striped option. Its the perfect stylish grab and go t-shirt!